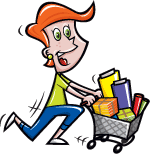 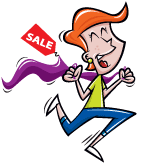 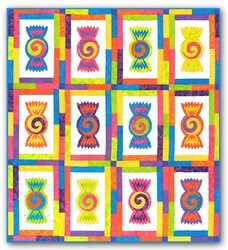 With this item you will earn 13.5 Points in Homespun Rewards! 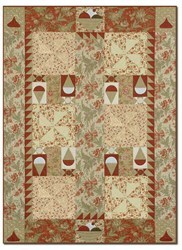 The "Clara's Enchanted Nutcracker Dance" and 'Company' was designed Exclusively for Homespun Hearth® by Bittersweet Blessings©! 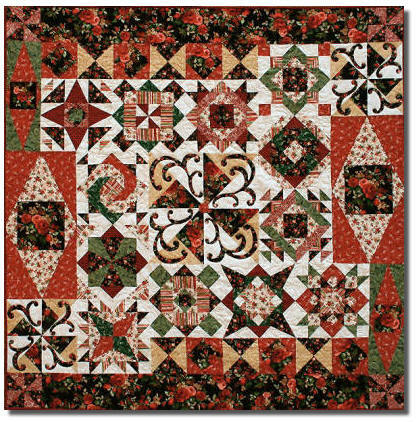 This quilt, measuring 66" x 66", will dazzle the young and the young-at-heart each holiday season, just as the ballet has done for over 110 years! 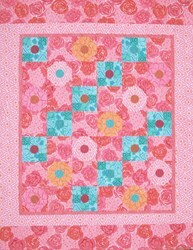 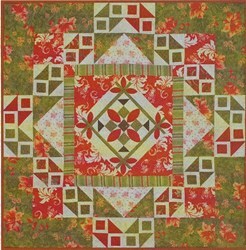 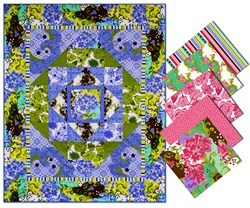 This pattern is just the Finishing instructions, and does NOT include instructions for the 12 Patchwork Party Blocks.